I’m writing to encourage your vote for Jess Olson, candidate for South Dakota House of Representatives in District 34. 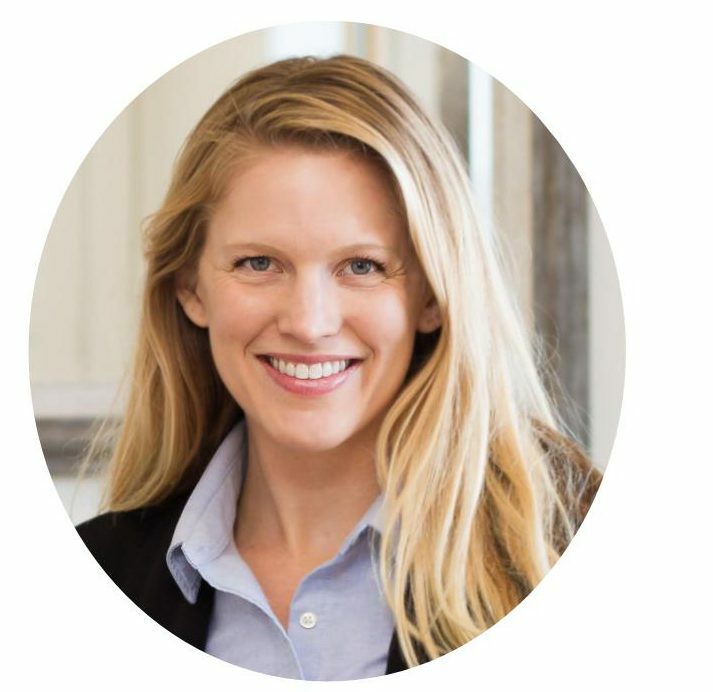 Jess has shown leadership, fiscal responsibility and a can-do attitude in her role as the Executive Director at WellFully, a Rapid City nonprofit organization serving children and families. With this skill-set, Jess will serve you well as your representative in Pierre. When Jess was hired to lead Wellfully, the organization faced significant financial challenges, and was on the brink of closing. She acted promptly and effectively to strengthen finances. Enlisting her board of directors and other volunteers, she successfully effected a turnaround. Today, Wellfully is thriving with expanded programs, more youth served, and more jobs. With this experience, Jess is even more able to support businesses, develop workforce and demonstrate fiscal leadership to benefit District 34 and citizens across South Dakota. I confidently recommend Jess Olson to be your District 34 Representative, and I encourage you to vote for her on June 5th.